Eco-Friendly and Unique Bags made with sitalpati to express a touch of Nature. The Sital Pati products are perfectly crafted out of finest of materials to ensure long-term use. 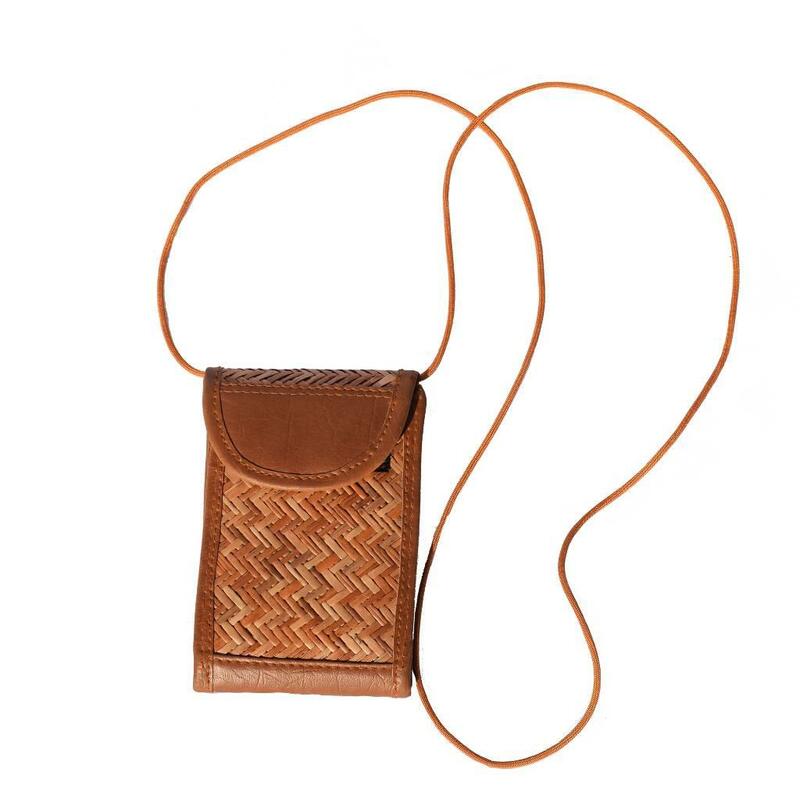 A small and elegant side purse for ladies to fit their trendy look always. It has a long sling handle to provide authenticity to its structure.